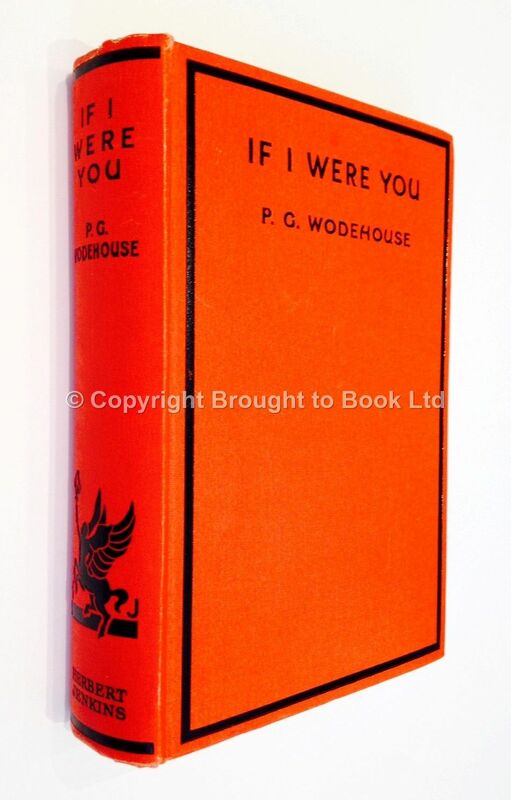 If I Were You Signed by P.G. 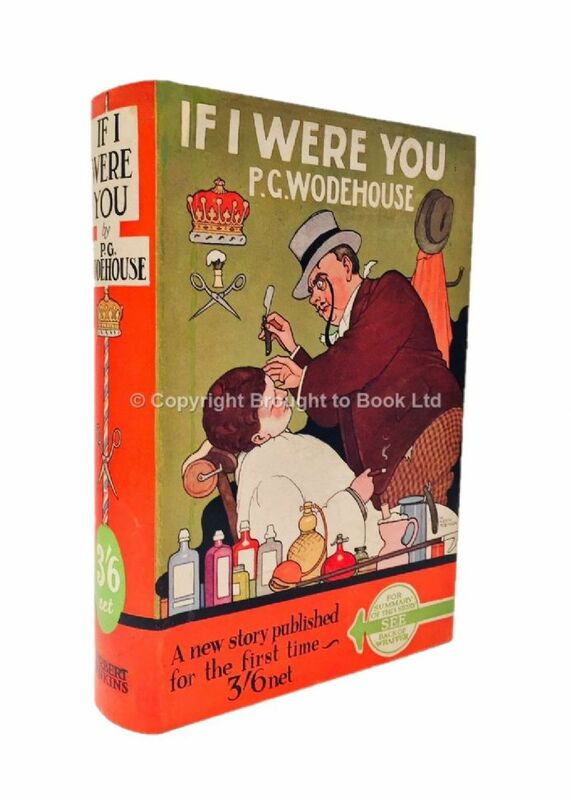 Wodehouse First Edition Herbert Jenkins 1931. No inscriptions, no foxing or browning. Covers near fine in fine Heath Robinson designed pictorial dust jacket, correctly priced 3/6, with a very small and imperceptible repair to tail of spine. 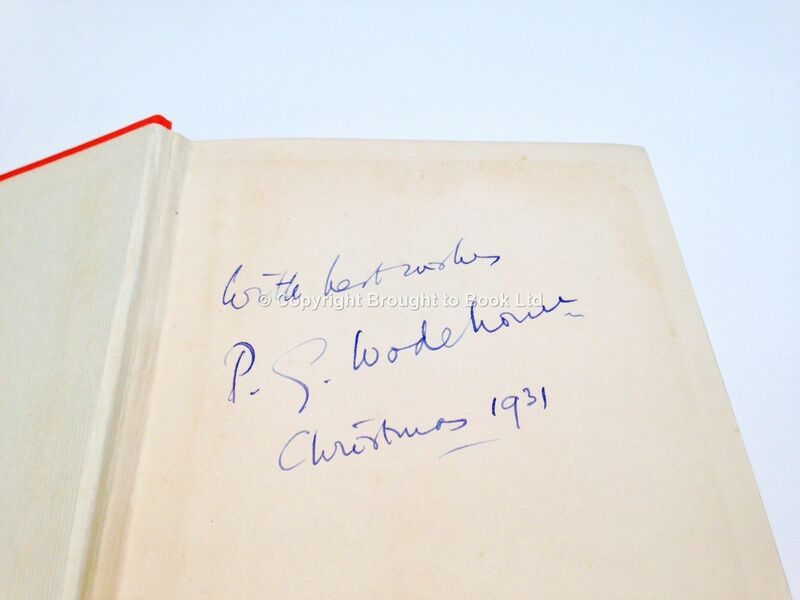 INSCRIBED AND SIGNED BY P.G. WODEHOUSE to fep. An excellent copy.